Nurses and former Guardian Hospice employees Rose Betts and Jennifer Williams will receive $510,000 of a $3 million settlement in a False Claims Act lawsuit stemming from accusations that the hospice billed Medicare for patients who were not actually terminally ill. Betts and Williams brought the initial suit in 2012, alleging that their former employer Guardian Hospice, a for-profit hospice in Atlanta, knowingly submitted false claims to Medicare, and pressured their employees to meet high quotas of new hospice patients, many of whom did not actually meet the requirements for end-of-life care. In order to be eligible for hospice care under Medicare, a patient must be diagnosed with a terminal illness and have an estimated life expectancy of six months or less. Once hospice care commences, the patient receives palliative care intended to make their lives more comfortable and limit pain as much as possible. They no longer receive treatment for their actual illness, such as chemotherapy, which is highly problematic if they are not in fact terminally ill and still have the potential to recover from their illness with appropriate treatment. 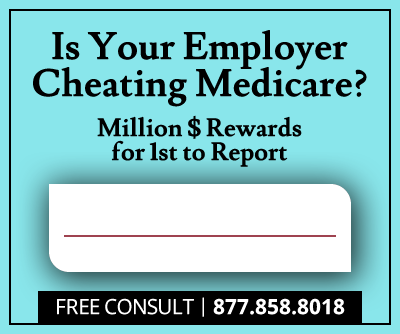 According to the allegations made by the whistleblowers and the U.S. government, Guardian Hospice deliberately recruited new patients who they knew did not need hospice care, in order to fraudulently collect Medicare payments. 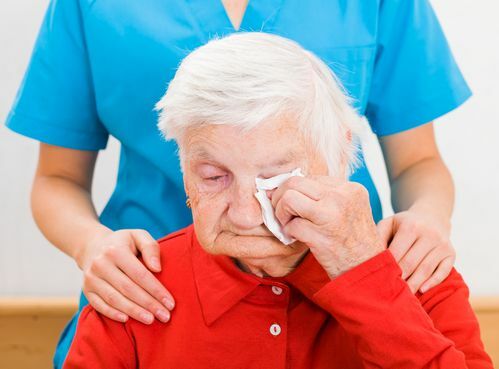 While Guardian Hospice did not admit guilt, as part of the settlement they will not only pay back millions in allegedly fraudulent Medicare payments, but will also pay for Betts’ and Williams’ legal fees as well as an additional $90,000 to resolve their wrongful termination claims. 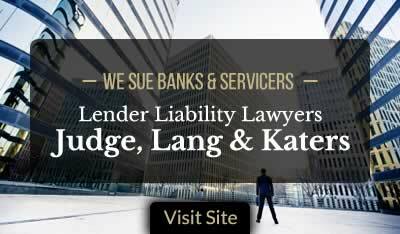 Betts and Williams allege they lost their jobs as retaliation for whistleblowing. Since 2009, the U.S. Department of Justice has recovered more than $24.9 billion of fraudulent money through the False Claims Act, with more than $15.9 billion of this recovery resulting from cases involving federal health care program fraud. Whistleblowers like Betts and Williams are an integral part of the government’s efforts to fight this type of fraud, and are entitled to a percentage of settlement money in cases that are taken on by the Department of Justice and won.